In your eyecare practice, the insurance side of the house can be tricky business. Effectively managing your claim cycle to maximize on your reimbursements is an important componant of every eyecare business. 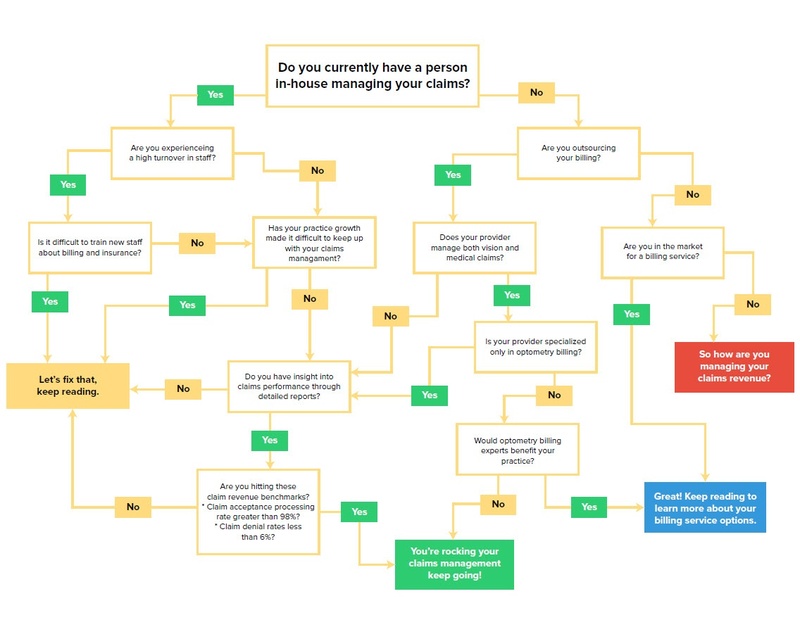 If your practice has been struggling with the claims process, or your biller is in over their head it might be time to look at your current claim processes and determine if there is a better solution that can help you manage your billing cycle. "Great! Keep reading to learn more about your billing service options." 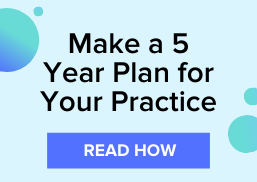 We highlighly recommend that you download the full eBook, A Definitive Guide to Making More Money on Claim Reimbursements, to find the right optometric billing solution for your practice. View a full page/print-friendly version here. Download a copy of the complete eBook to help you learn more about your claim filing options.